Joseph has been a Realtor and State-Certified Residential Real Estate Appraiser on Williams Island since 2001. Joseph is also the Founder of Haute Team and our Williams Island Realtor Specialist. Joseph is an expert on all the buildings, floor plans and views on Williams Island. He is also up to date with the most current market conditions and trends since he is a Certified Appraiser. This knowledge combined with his passion for the Williams Island lifestyle allows him to bring exceptional value to the clients he serves. Joseph has been successful by putting his client’s needs first. Since Joseph is a Certified Appraiser he is able to help his clients interpret the ever changing real estate market. This allows his clients to make accurate decisions on properly pricing their homes for sale and to allow buyers to find opportunities and not over pay for a home. Since the real estate market is constantly changing, sometimes sellers have to adjust the pricing of their home to stay competitive with competing properties. Joseph is watching the market every day looking out for his clients’ best interests. Joseph is also a professional negotiator who will protect the equity you have in your home when you are selling and negotiate the best price on your behalf when you are buying. 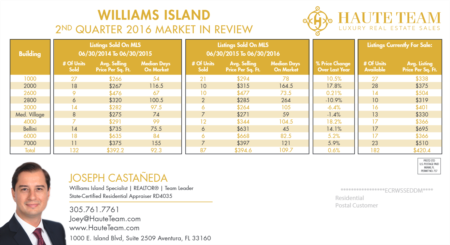 Selling, Buying, Investing, Renovating and Renting luxurious residences on Williams Island. 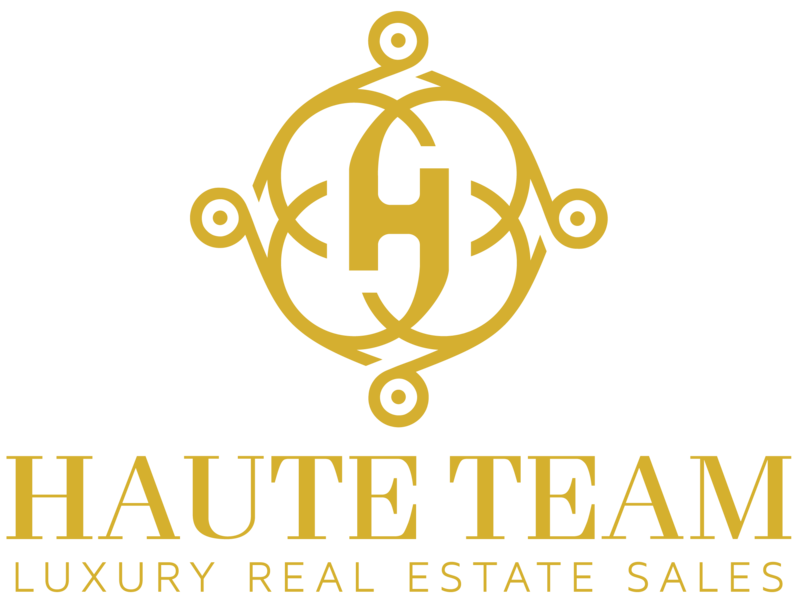 Haute Team Is A Multilingual Real Estate Sales Team which serves the international clientele that buy and sell real estate on Williams Island. We have Realtors that speak English, Spanish, Portuguese, French, Russian, Turkish and Hebrew. We are a full service team educated to consult and guide you through smooth, successful real estate transactions. We operate with only the highest level of ethics. We always put our client’s needs first. Call Joseph for a free consultation when making a decision pertaining to real estate on Williams Island. Unlike any other community in South Florida. It takes a special Real Estate Agent with many years of experience working and living on Williams Island as a Realtor and Certified Appraiser to understand all the floor plans & views in the nine high rise buildings, Mediterranean Village and Villa Flora which make up this wonderful community. At first glance the maintenance on Williams Island appears to be expensive compared to other luxury condominiums. However once a knowledgeable Williams Island Realtor explains the many benefits that are included in the maintenance the buyer quickly realizes it is a bargain. Is spent with his wife and two children. He is also an accomplished 4.5 USTA Tennis player who as the captain of the Williams Island Tennis Team has lead them to a couple of regional championships. Joseph has his regular tennis games on Williams Island weekly and also participates in the many Williams Island Tennis Events all year round. He also enjoys boating, scuba diving, water skiing, snow skiing, travel and fine dining.